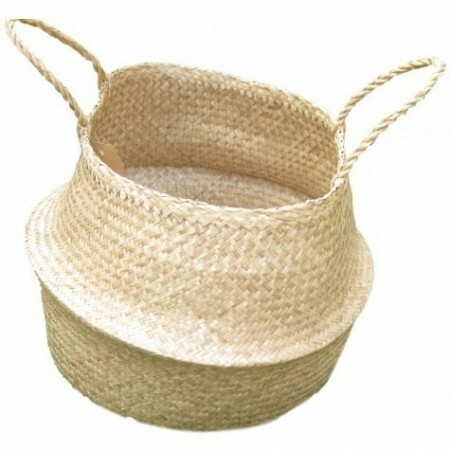 Hand woven seagrass basket perfect for home organisation, decoration or even storing fruit and vegetables. Natural, biodegradable and fair-trade this bag is hand-woven from sustainable seagrass fibre. 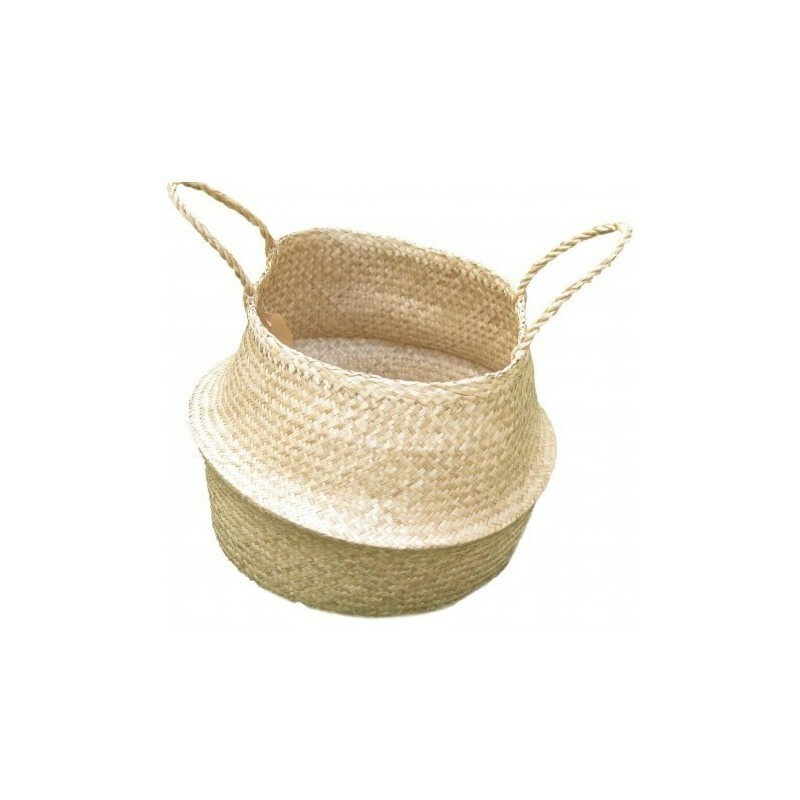 Use to gather produce in the garden, home organisation and storage. 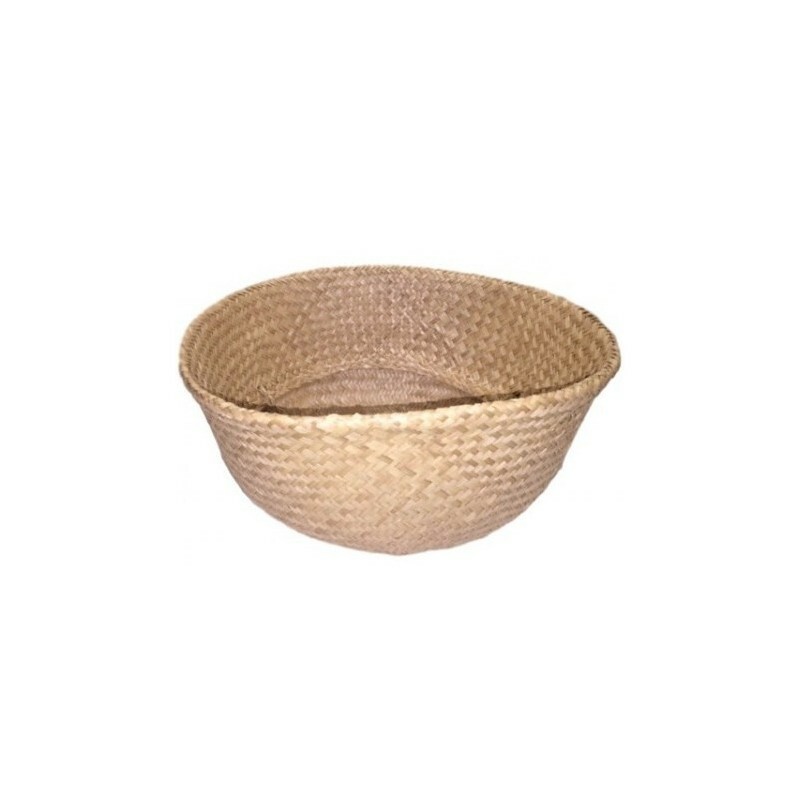 Great for interior decoration and displaying pot plants. Sturdy and long lasting with reinforced base.